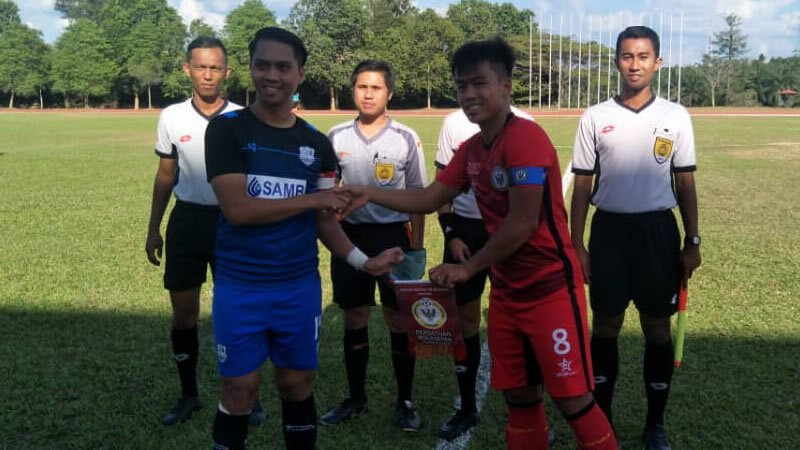 Jalil Ramli’s Sarawak FA B (Under 21) team improved their performances in the second pre-friendly match in West Malaysia but failed to overturn the odds for to score a win over SAMB FC. The team played their hearts out and Amirul scored the opening game of the match for Sarawak to put the visiting side ahead in the 28th minute. Liga M3 side rebounded from the goal by putting in two consecutive goals due to a defensive errors by Sarawak, making it 2-1 for the Melaka side. The goals were scored in the 37th and 39th minute. Sarawak were down 2-1 at half time. After the breather, SAMB continued to press for more goals, but Sarawak managed to win a couple of corners. SAMB however added another goal in the 55th minute to put the game 3-1 with Sarawak goalkeeper Qaiman defeated from the near post again. 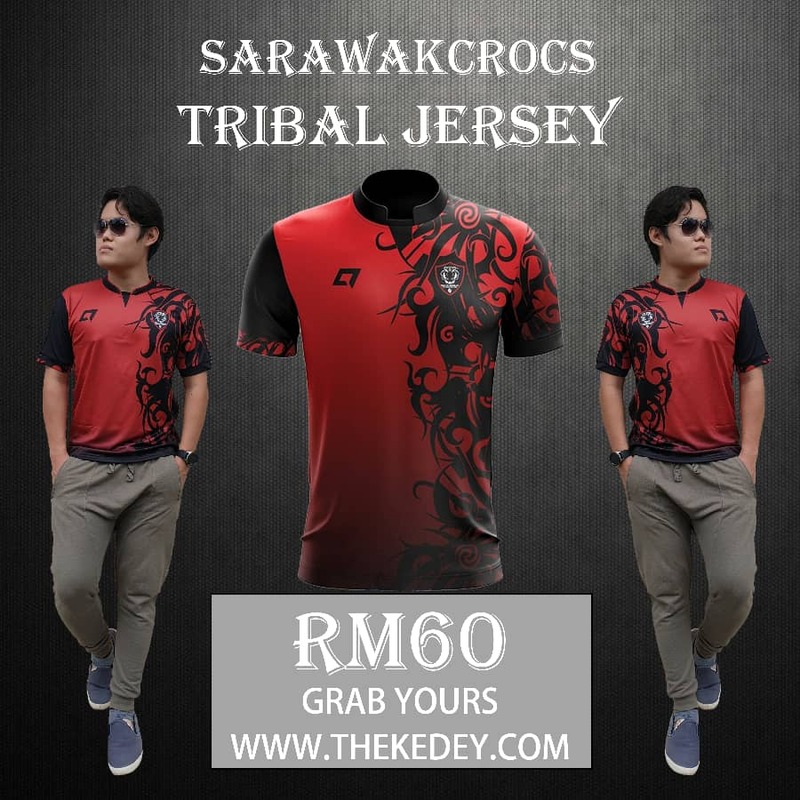 Sarawak didn’t give up and super-sub Hidayat decreased the deficit by scoring Sarawak’s second goal in the 65th minute. Both team traded attacks afterwards but the score 3-2 for SAM stayed until the final whistle.